Control and monitor your home from anywhere in the world. Home Assistant for iOS lets you control all your devices and provides advanced location and notification engines to allow for complex mobile automations. Home Assistant for iOS requires an iPhone running iOS 9.3 or later and a previously configured Home Assistant instance. The instance must be accessible from the Internet and secured with a valid, non self-signed, SSL certificate for location tracking. Basic notifications work without external access. See below for the full change log. To those of you anxiously waiting for it, this is NOT the much vaunted iOS 12 release, that will be arriving in the next few weeks, so keep pulling to refresh that updates screen. So that means you'll just need to wait a little bit longer for Siri Shortcuts, Apple Watch Complications and the Today Widget. It'll be well worth the wait, promise :). As always, we greatly appreciate a good review, they keep us going! I love this app. 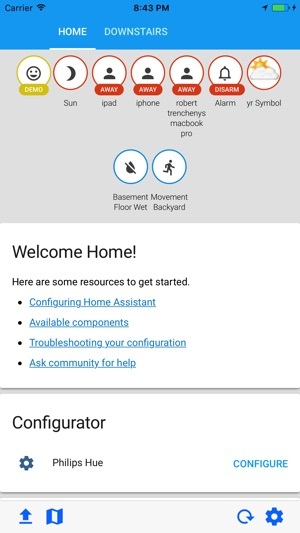 For anyone looking into home control and home automation, Home Assistant is an open source (free) platform for control and automation of all your devices. This iOS app is the mobile companion that gives you access to all the same views and features as you'd have while at home. With frequent updates and ample support, you can't go wrong. A huge thanks to the developers that put their time into this!! Great app!! 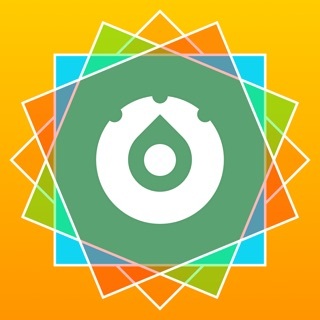 An awesome app to compliment awesome open-source home automation! 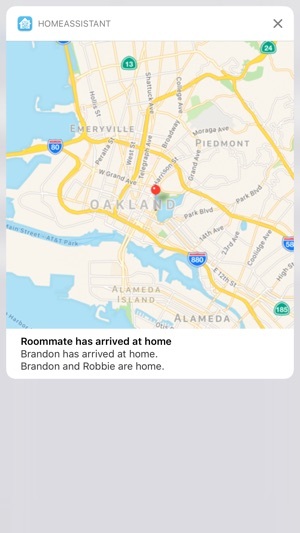 Very well made, allowing for both easy and advanced configuration for notifications, location tracking, and control. You will have to get your hands dirty setting up a Home Assistant controller in your home, but I highly recommend it. There are a lot of great things you can customize and automate if willing to learn. This works great, and gives a much nicer cleaner interface than bringing up HA on a web page in a browser. 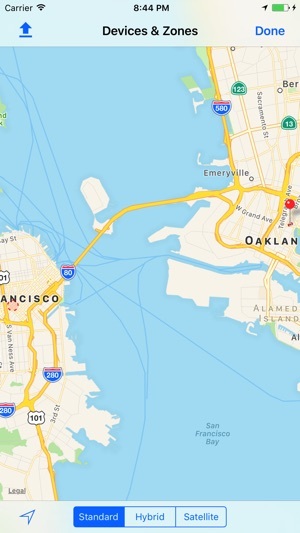 I think there may be a bug in the iPad version as I am unable to get the location service working. When I select enable in preferences for location updates, the app freezes. This happens on both my iPads (air and pro). I don't have an iPhone to test it on. Text notifications work good though. Haven't tried the more complicated notifications yet. I note that in system configuration under privacy/location services, that the home assistant app doesn't show up. This may indicate that there is something missing in the pilist file (think I remember name correctly) in the xtools iOS development environment. We believe the freeze has been fixed as of the last version. Try again and let us know if you are still having problems. Thanks for the feedback!